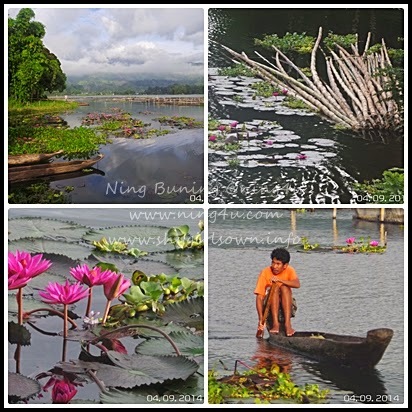 On our third day, we saw the hidden jewel of South Cotabato ,that magnificent work of nature named Lake Sebu. My eyes feasted on the majestic mountains,the calm but mysterious lake, and the seven waterfalls which one rarely finds in just one place . Moreso, the countless activities that one can do in every part of the province adds to its charm. I will share with you later, the most exciting things I did for the first time in my life, which all happened in South Cotabato. But first, let me give you some details leading up to those once-in-a-lifetime experiences. We all woke up on time to eat a delicious breakfast consisting of fried tilapia served with fresh veggies and tomatoes. We seldom have fresh fish in Manila and we relished every last bit of that fresh seafood. No wonder,our breakfast took longer than usual. 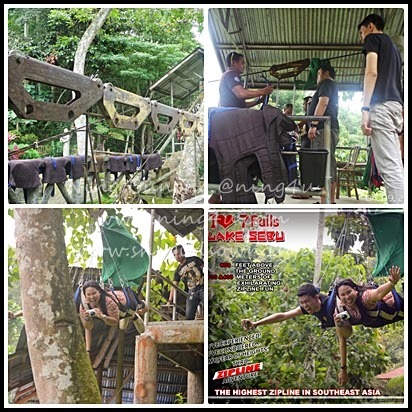 Besides,we discussed the activities for the day, including the zipline, which scared some and excited some. (Guess as to which group i belong). Encouraging words were put out to the ones who were obviously afraid to try it, heheh..
After breakfast, our first activity was a boat ride around the wondrous Lake Sebu which was facilitated by Ms. Sarah, a native of Lake Sebu (T'Boli). The culture and arts of the town, especially their famous dreamweaving is thankfully intact. Ms Sarah pointed out that the lake is the one that provides the people with all their needs. Then, we headed over to the Lake Sebu Seven Falls which is located at Barangay lake Seloton. We first saw the waterfalls called Hikong Alo, which stands almost 35ft. The other waterfalls to complete the list include Hikong Bente (70ft), Hikong B'Lebel(Coil/ZigZag), Hikong Lowig (Booth), Hikong Ukol (Wild Flower), Hikong K'Fo-I (Short) and Hikong Tonok (Soil). 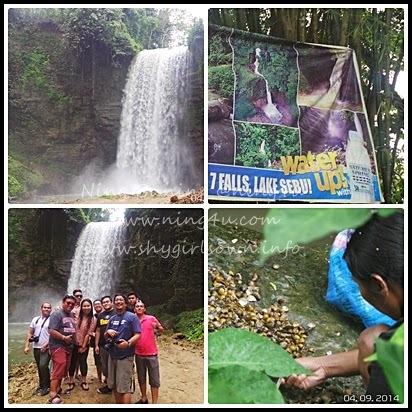 We watched the waterfalls in all their magnificence by riding the Lake Sebu Zipline. This zipline is said to be the highest zipline of Southeast Asia at 600ft high and 700 meters long for the first ride and 400 meters long for the second ride. We saw a rainbow from each waterfall and each ride, can you believe that? Hayz, that was really a breathtaking scene that would stick to my memory, come hell or highwater. Haha! It felt like I was not only flying but I was given a new pair of eyes to appreciate the world from a new perspective. God must have been truly inspired when he crafted Lake Sebu. And though I wanted to stay longer and be totally one with nature then and there, I had no choice but to leave for another adventure. So, I left Lake Sebu with a heavy heart but with a rejuvenated soul. Nature gave me a reboot and I was ready to take on the world again. Arriba, arriba! Andale, andale! Off we go to the next location, and that is - Koronadal. First, we had our sumptuous lunch at the Benlyn Cafe of FB Hotel, which happens to be the newest hotel in Alunan Avenue, Koronadal City, South Cotabato. You must try their desserts particularly their version of Ube Halaya, it is super yummy! We also had a chance to roam around and see the facilities of FB Hotel from its room accommodations with comfortable bed and linens to its Italian furniture and fixtures and exquisite chandeliers. 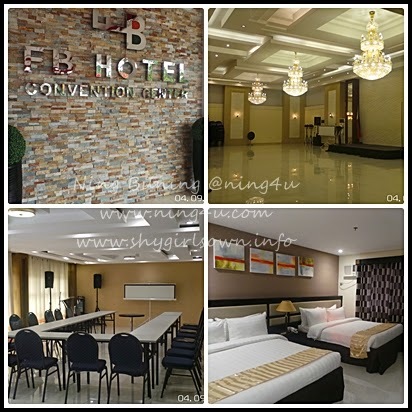 The hotel has a ballroom and several functions rooms for events like weddings, conventions, and seminars. Though we only spent a couple of hours at FB Hotel, our experience in that elegant hotel exceeded my expectations. On my next trip to Koronadal (with my hubby, next time), FB Hotel would definitely be the place to stay. Almost an hour's drive from Koronadal City, lies the province of Sarangani. I can not believe at that moment that I was about to set foot on the southernmost tip of Mindanao. We had a courtesy call at Glan Municipal Hall, Province of Sarangani and got a warm welcome from the municipality's councilor and tourism personnel. They offered us a snack that happens to be one of my favorites, a combination of Suman (sticky rice) + Mango + Tablea drink. Isn'that a perfect combination? Glan will celebrate their centennial anniversary from September 23 to October 9, 2014. A lot of activities are scheduled for the anniversary including street dancing competitions, and parades. There are also exhibit booths that showcase the products of the province. 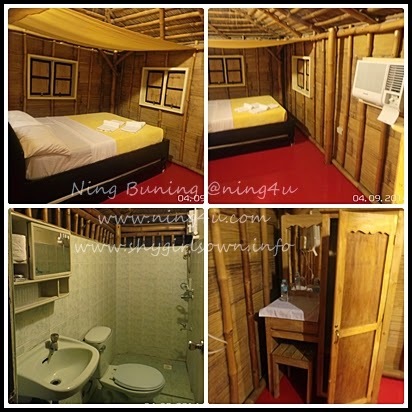 So if you are planning a trip sometime near these dates, Glan is the best place. 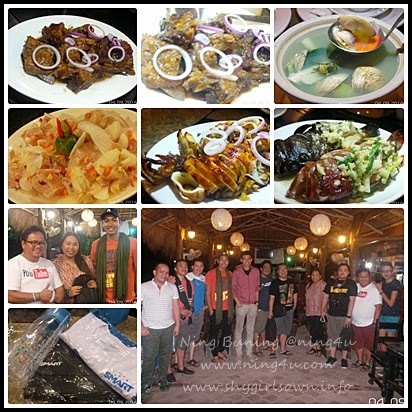 We never expected that there were delectable dishes waiting for us on dinner at our home for the night at Isla Jardin Del Mar, courtesy of our major sponsor of the SoCCSKSarGen Experience Tour 2014. The SMART Team was waiting at Isla Jardin Delmar, Glan Sarangani, with a backdrop of mouth-watering, delicious food on the table. Over dinner we shared each others' story about our activities for the day, especially the Lake Sebu Falls Zipline. 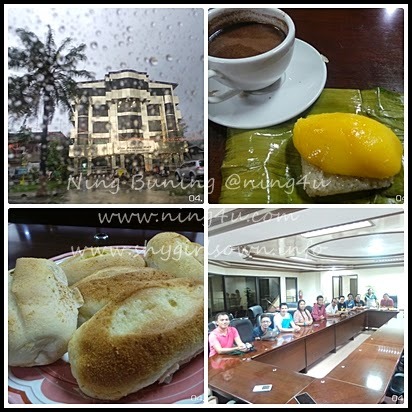 Also how SoCCSKSarGen Experience Tour started and each and everyone's travel experiences. Thank you so much Smart Communications Inc. for a day full of wholesome fun and experience! There is another interesting thing I want to share with you because, while I'm finishing this blog post, I am in this cozy cottage of Isla Jardin Del Mar. I can hear the sounds of the beach because it's just right in front of us. This bamboo house smells so sweet and the lighting is enticing me...to sleep. So, good night for now guys! 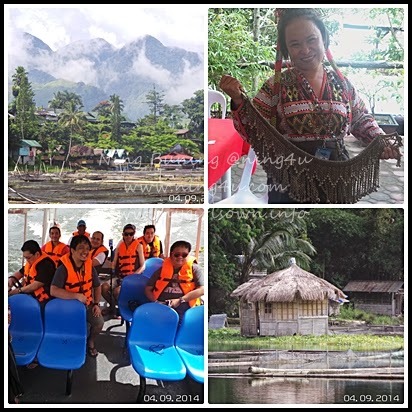 I will share another adventure here in Mindanao for the SoCCSKSarGen Experience Tour 2014 soon.